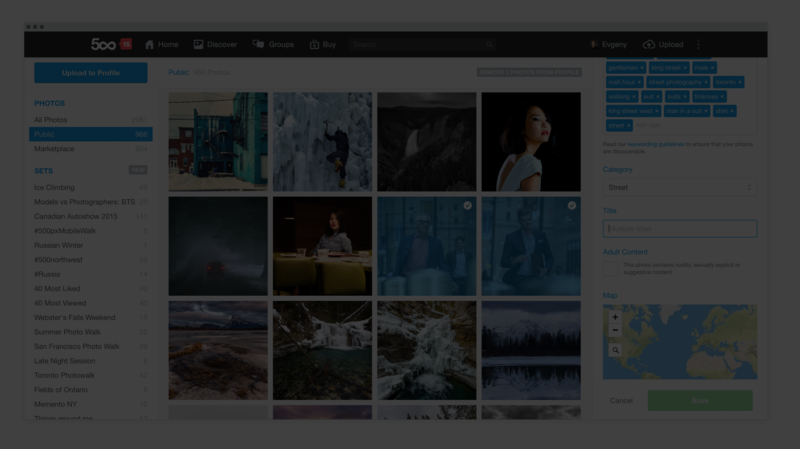 500px Blog » » Check Out the New 500px Photo Manager, Now with Bulk Photo Editing! 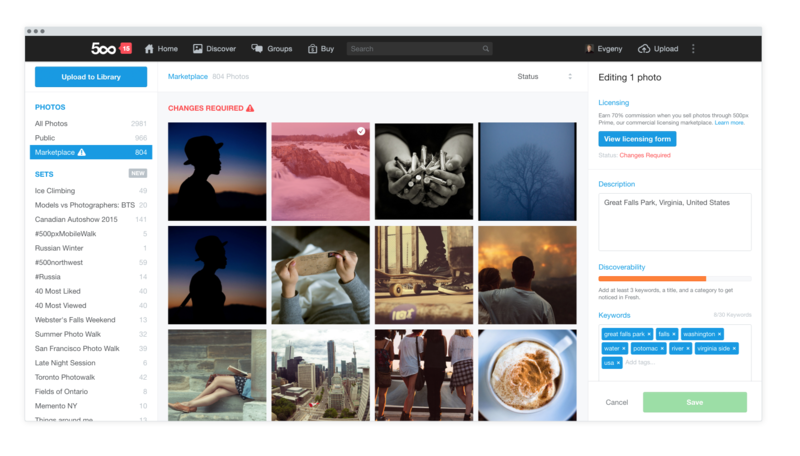 Check Out the New 500px Photo Manager, Now with Bulk Photo Editing! Get excited! 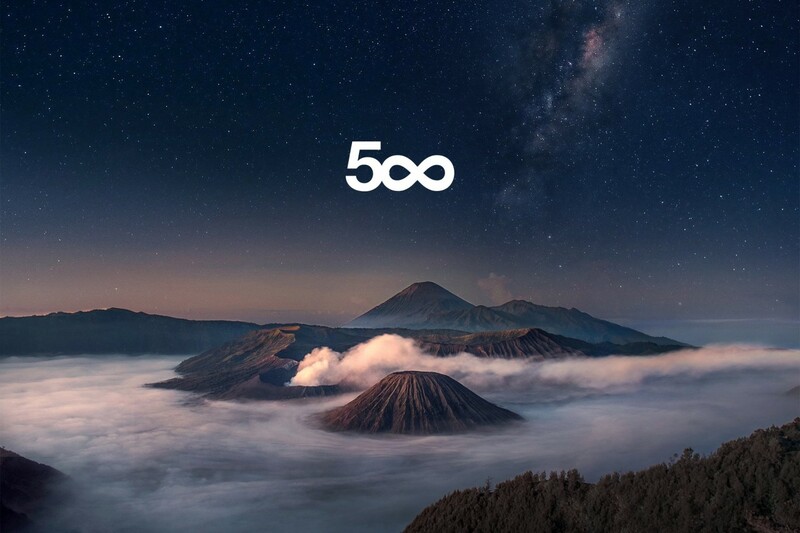 One of the most requested features just became a reality on 500px. 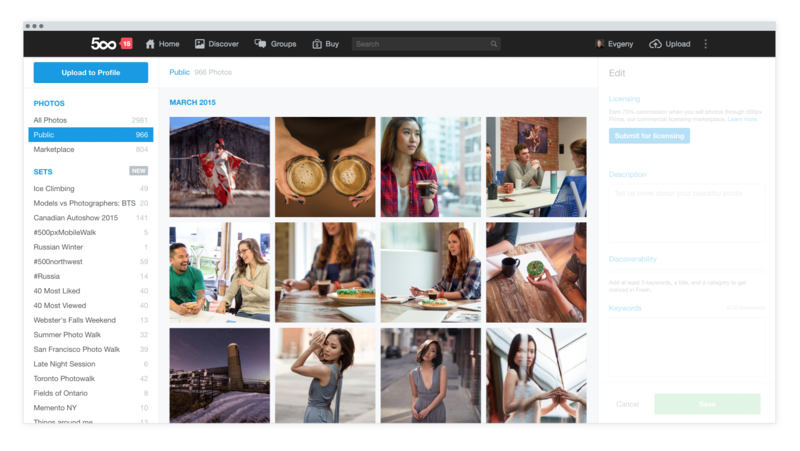 Starting today, you can edit multiple photos at once in the 500px photo manager. You can do it all: Change multiple photos’ categories at the same time, edit several photos’ descriptions at once, or select 20 photos and add the tag #500pxisawesome to Every. Single. One. Want each of your photos’ descriptions to link to your Facebook Page? Have a specific tag that you use to make sure people can find your shots (we suggest using #500pxisawesome, but you can pick you own… I guess)? 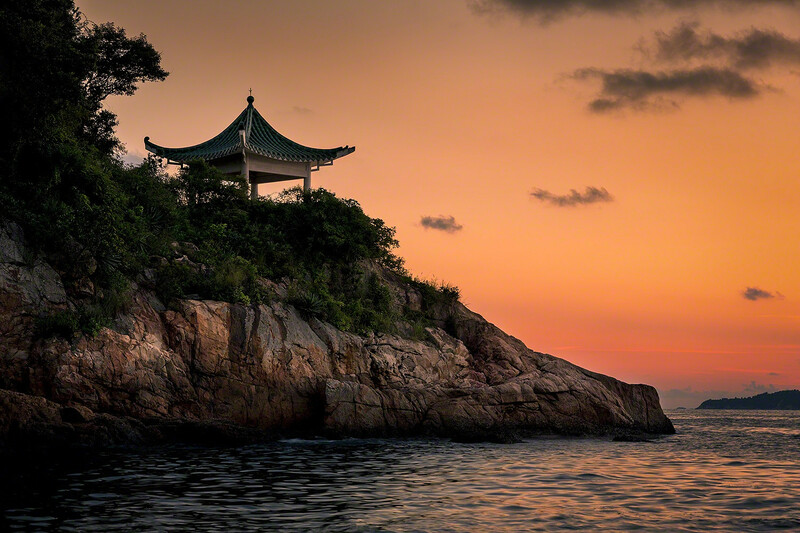 Adding descriptions or tags to several photos at once is just a few clicks away now. Either select individual photos by holding down the Command (Control for Windows) key and clicking on the ones you want, or click & drag with your mouse to select multiple adjacent photos in a snap. In addition to bulk photo editing, we’ve also spruced up the Manager by letting you manage your 500px Prime Marketplace right from within 500px.com/manage. 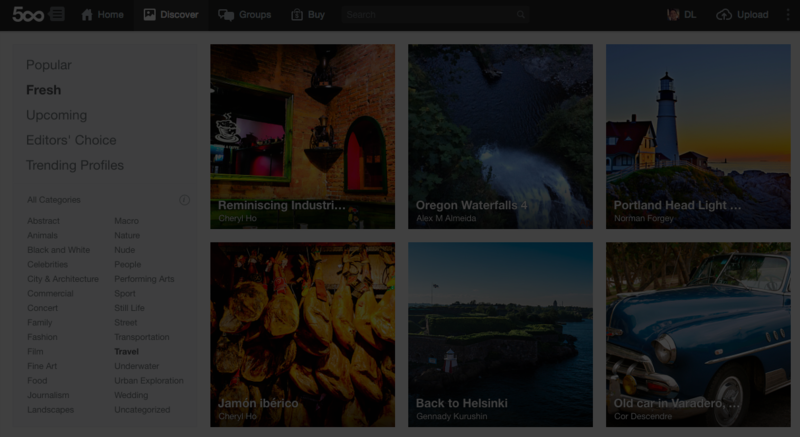 Accepted photos, images that require changes, and rejected photos will all show up under the Marketplace tab. 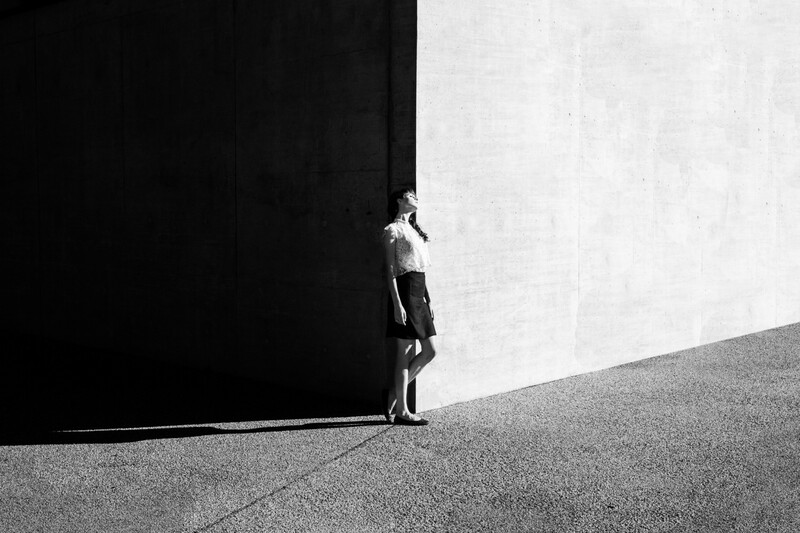 In there, you’ll be able to submit required forms like model and property releases, bulk edit those all-important keywords so prospective buyers can find your photos more easily, and see all the images you currently have for sale through 500px Prime. We’re always listening to your feedback, and updates like the new photo manager are a direct result of requests you’ve sent in! So thank you for letting us know when we can make something better, and for being patient while we work on turning your suggestions into a reality. 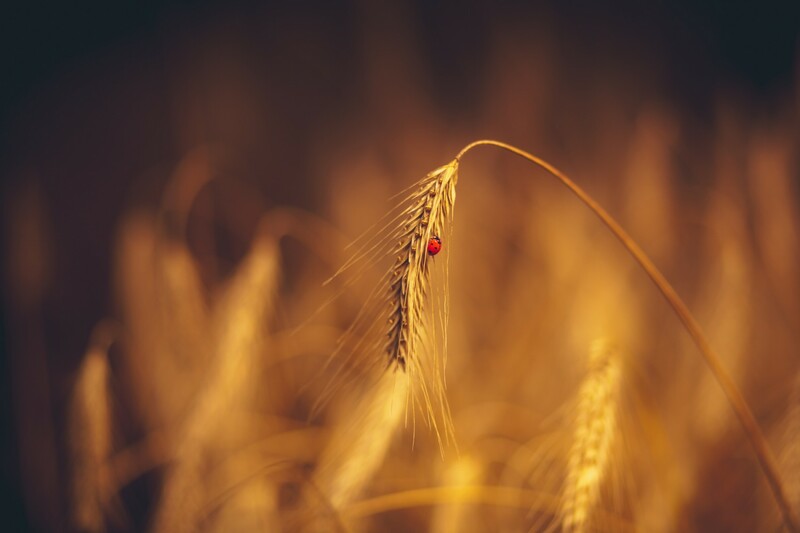 To quote the email you get when your photo goes from Fresh to Upcoming: Onwards and Upwards! Philipp Balunovic: "Get Out of Your Comfort Zone and Do Things You Think You Can‘t Do"